Crumbling stonework? Leaky roof? Clogged gutters? Overgrown grass? Pro Exterior Design, LLC can handle all of this and more. We&apos;re a comprehensive solution to your outdoor property needs, including masonry, landscaping, roofing, stonework, guttering, chimneys and patios. Call to discuss your maintenance, repair or building requirements. We offer full chimney cleaning and repair services at a competitive price. 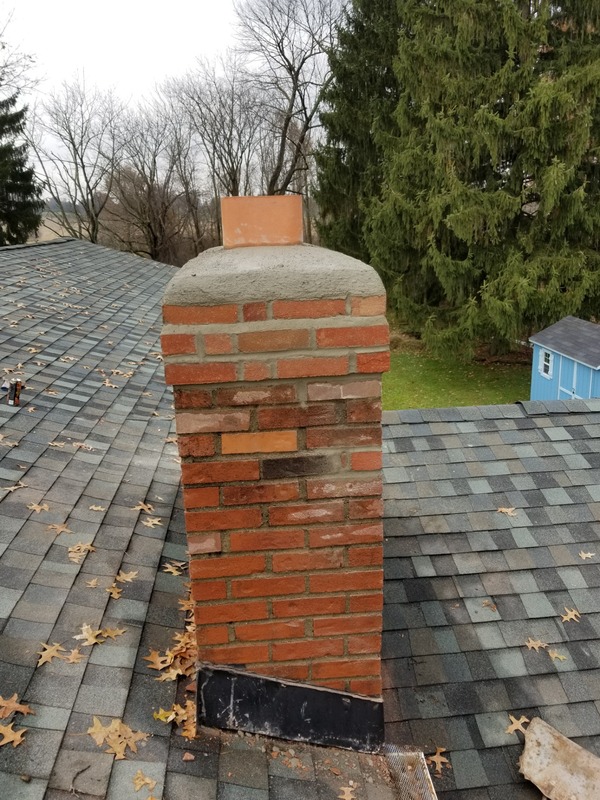 Chimney cleaning includes a complete visual inspection from the foundation to the top of the chimney. 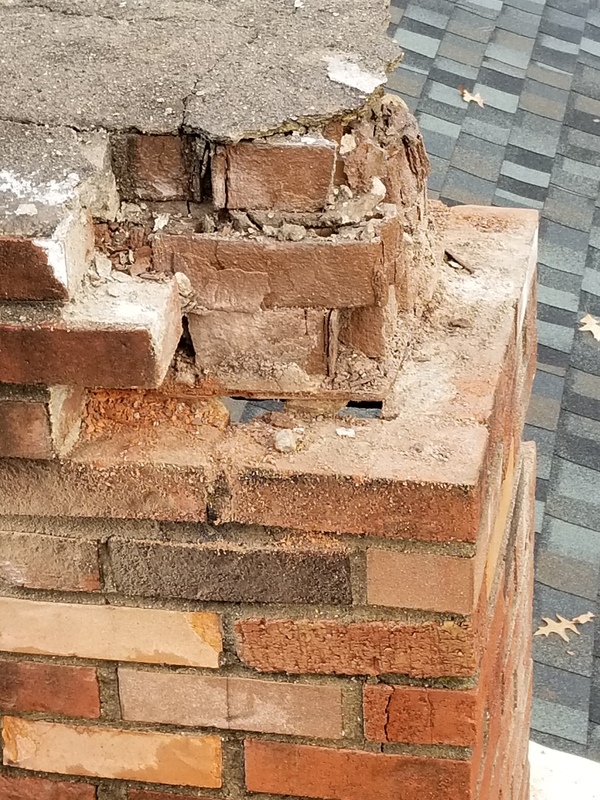 We also offer Tuckpointing, chimney liners, caps, dampers, crowns, and stove installation inspections — and we will work with your insurance! Masonry is one of our areas of expertise. Put us in charge of repairing your basement, water retaining wall, firebox or any stonework that may need some refreshing. From design to repair, we cover patios, ponds, waterfalls, trees, sod, lawn maintenance, horticulture and yard configuration to make your space look its best. As part of our general services, we also offer gutter and drain services, fencing, roofing, pressure washing, storm cleanup, tile work, painting and more.